This heat wave is taking a toll on my regular beauty regimen. Desperate to restore my healthy skin, I sought out Beauty.com's Romy Soleimani to learn about some quick-fixes and touch-ups that promise dramatic results. Romy is a makeup and skincare aficionado who was willing to share expert info that would instantly repair my summer complexion. Upon sitting in her transformation station, I recounted my current beauty routine: face scrub, antioxidant serum, SPF, BB Cream and makeup. Despite the high quality of these products, the extreme heat was melting my makeup and dehydrating my skin - add in some sweat and I was glistening, and not in a good way. 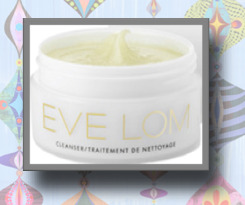 Romy began by undoing my daily damage by applying Eve Lom Cleanser. This sweet-scented magic potion quickly cleansed and decongested my pores. It's like a full service spa in a box and comes complete with a woven muslin cloth to exfoliate and tone your face in the privacy of your home. 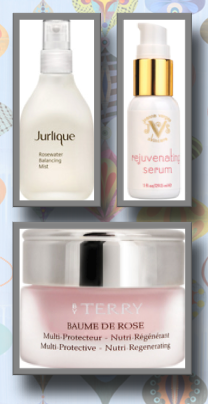 With a clear canvas, she prepped my palette with Joanna Vargas Rejuvenating Serum. 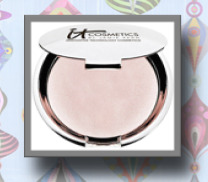 This power product packed a punch as it corrected my skin's dehydration and replenished elasticity. The next step was Jurlique Rose Water, which balanced and refreshed my base. She topped off my skin care sect with ByTerry Baume De Rose to repair and restore my limp lips. 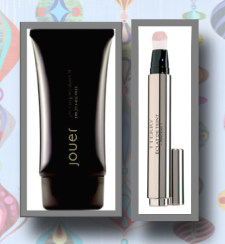 Romy's makeup must-haves started with Jouer Cosmetics Luminizing Moisture Tint. It instantly created a radiant glow that looked natural and healthy. Plus it felt light on my skin, and won't't sink into my pores during the day. To fill in the circles around my eyes she applied ByTerry Eclat De Teint Pinceau Color Skin Enhancer Brush to camouflage my marks of fatigue and erase my under eye shadows. The result was a radiant, matte and translucent finish. She completed the look with a gentle dusting of It Cosmetics Hello Light Anti-Aging Creme Radiance Illuminator to set the style. This innovative product promises to condition and nourish skin while warding off free-radicals all day long. On my pout she smeared a pop of color from Butter London and voila, the transformation was complete. Romy advised that by following this routine, I could train my skin to become healthier and thus, negate the need for additional layers. 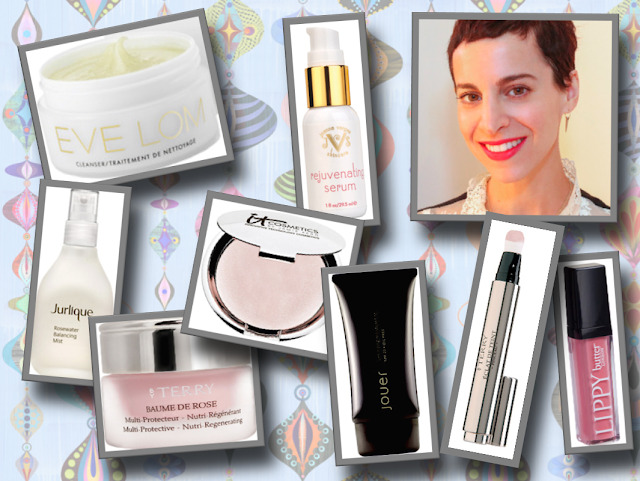 For more of Romy's excellent expertise, check out her trends & advice on Beauty.com.